Our team of freight specialists have completed another successful project! 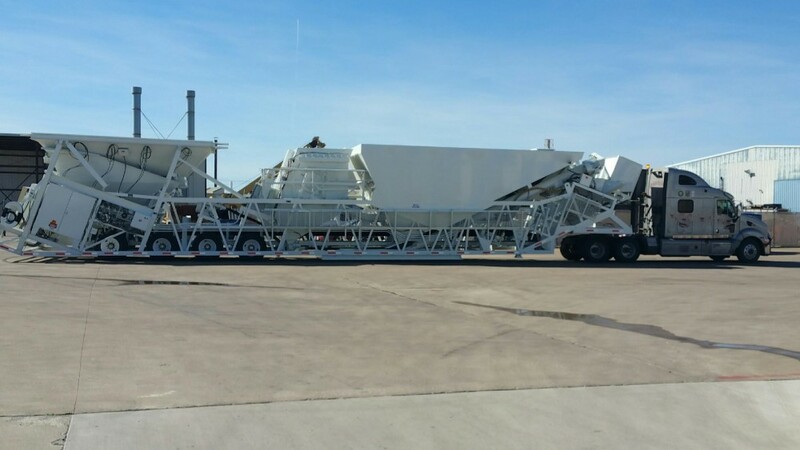 We were contracted to deliver a mobile concrete batch plant from the manufacturer in Texas to their customer in South Carolina. The plant consisted of 6 oversized and overweight shipments, one of them being 72 ft long, 12 ft wide, 14 ft 10 inches tall, and 85,000 pounds! Wow! 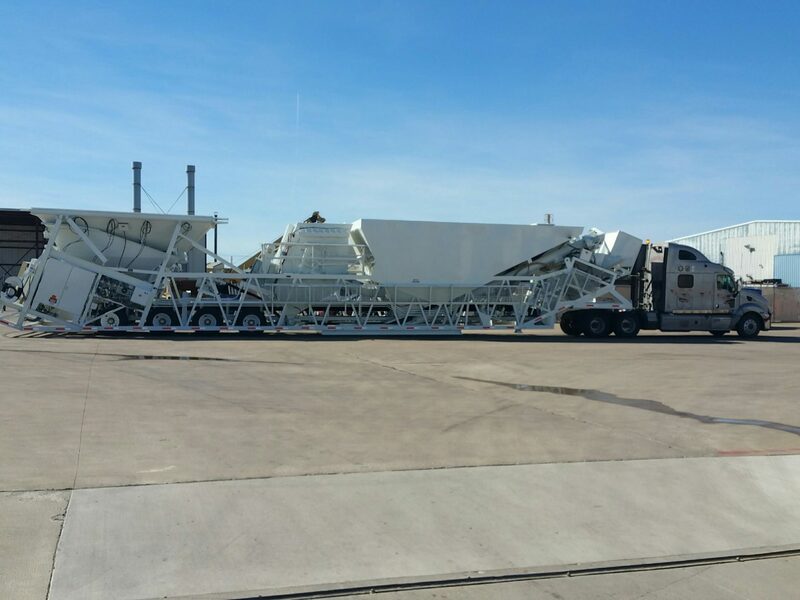 The shipments were a combination of towable units and truck load shipments. As part of this project we were required to meet a very strict delivery deadline that the end user had established for the install and setup of his new plant. Our team was able to get every shipment delivered on time meeting the end users strict delivery deadline.